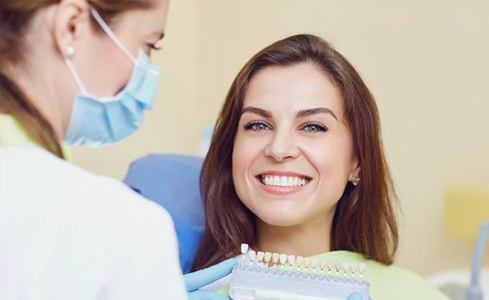 If you have a severely decayed or damaged tooth, your dentist may recommend a dental crown to restore its health and keep your smile intact. The traditional process for a dental crown requires two visits to the dentist with a week or more spent waiting in between -- but we are pleased to offer a better alternative with Planmeca PlanMill® same-day crowns. Keep reading to find out how it works and what you can expect if you need this treatment. Why Choose LIC Dental Associates for Single Visit Crowns? 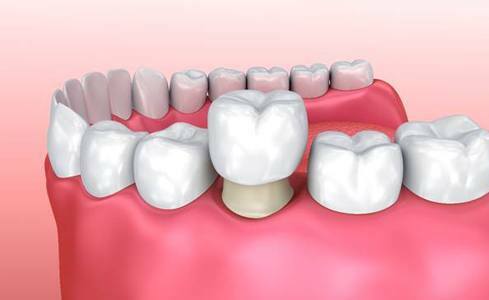 A dental crown is a customized restoration that fits tightly around a damaged or decayed tooth. It may be used in cases of significant tooth decay when there is not enough tooth enamel to place a filling. Before a crown can be placed, your dentist will reshape the tooth to accommodate an additional layer of material. 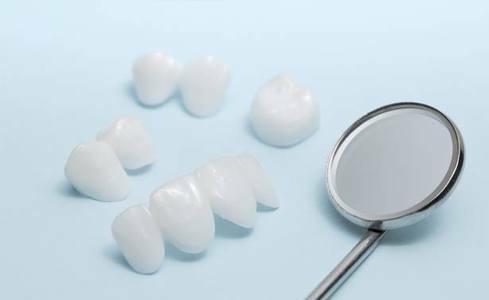 Crowns can be made of gold, metal alloys, or natural-looking porcelain -- the best option for teeth in the front of the smile. When cared for properly, a dental crown can preserve the tooth and last for decades. The traditional method of placing a dental crown requires two separate appointments with one to two weeks in between. A temporary crown covers the prepared tooth during this time. The waiting is necessary as the crown is milled in a separate lab -- but the Planmeca PlanMill® technology allows us to mill the restoration right here in our office. After reshaping the tooth, we will take a scan and build a blueprint for the crown. Then, this information will be sent to the machine. Here, the crown is milled from natural-looking ceramic in a matter of minutes. After it is complete, your dentist will check to make sure it fits just like it should. Any necessary last minute adjustments will be made before the crown is bonded securely on top of the tooth -- and that’s it! Are you in need of a dental crown? Don’t put off this necessary treatment -- the tooth won’t get better on its own. We offer same-day crowns to simplify the process. Contact us to request an appointment today!